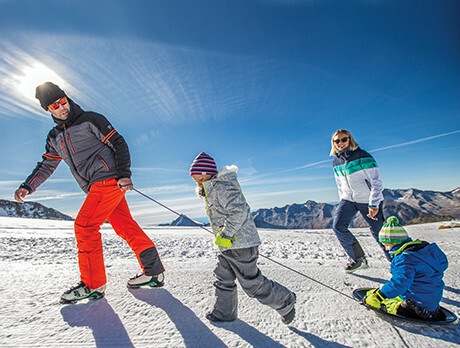 Whether you’re a seasoned skier or taking to the slopes for the first time, investing in your cold-weather kit is a must. Thanks to our edit from Trespass, you can stay stylish from the fresh morning snow to the après-ski in cosy, weatherproof layers. And with essentials for the little ones among our edit, you’ll discover a dose of alpine attitude for the whole family.